This is a surprisingly quick and easy grilled chicken marinade with traditional Thai flavors for chicken, seafood, pork or lamb. 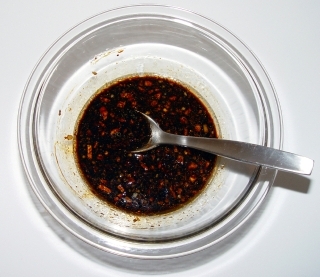 The best way to improve the process of marinating chicken is to pierce the meat with a fork in several places before putting it in the liquid or sauce. This helps the marinade penetrate the meat a little deeper. It's always easiest to place the meat in a resealable plastic bag and pour in the liquid to marinate it. This ensures it's fully submerged in the marinade. Always refrigerate the meat while marinating. 4 hours is pretty good but if you can leave the meat in this Thai marinade for 8 hours it's even better. 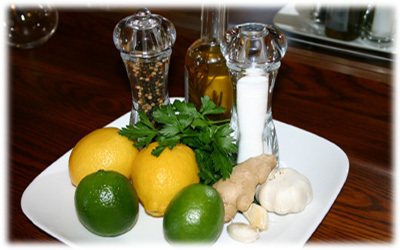 If you're using this marinade on seafood then reduce the marinating time to just an hour or two. Don't leave any food in a marinade too long though as the acid begins to break down the protein fibers and the meat will become mushy. Try this on the new Thai barbeque chicken recipe. 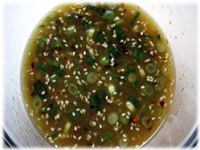 Combine all of the ingredients of the marinade in a small glass bowl or jar and mix well. Keep sealed and refrigerated until ready to use. When you want to use it pierce the meat well with a fork to allow maximum penetration of the marinade recipe deep into the flesh. Place the meat directly on the grill. 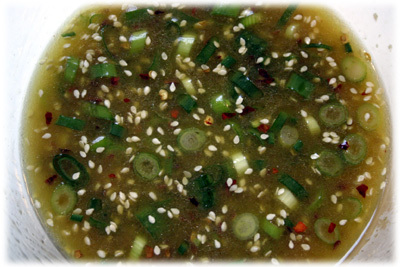 You may want to boil the leftover or reserved liquid and use as a basting sauce over the meat as it grills.